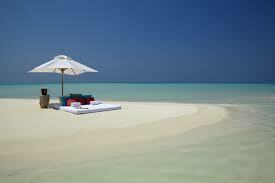 Zanzibar is a province of Tanzania consisting of the islands Zanzibar, Pemba, and several islets. 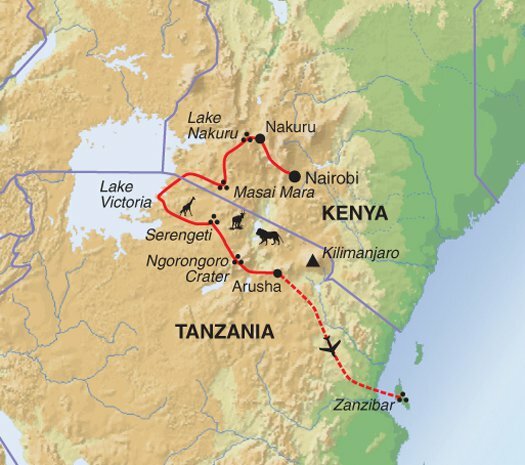 It is located in the Indian Ocean about 25 miles from the coast of Tanzania. It is characterized by beautiful sandy beaches with fringing coral reefs and the magic of historic Stone Town, said to be the only functioning ancient town in East Africa. Wildlife: There are no large wild animals in Zanzibar, and the forest areas are inhabited by monkeys, bush-pigs, and small antelopes. Various species of mongoose can also be found on the island. 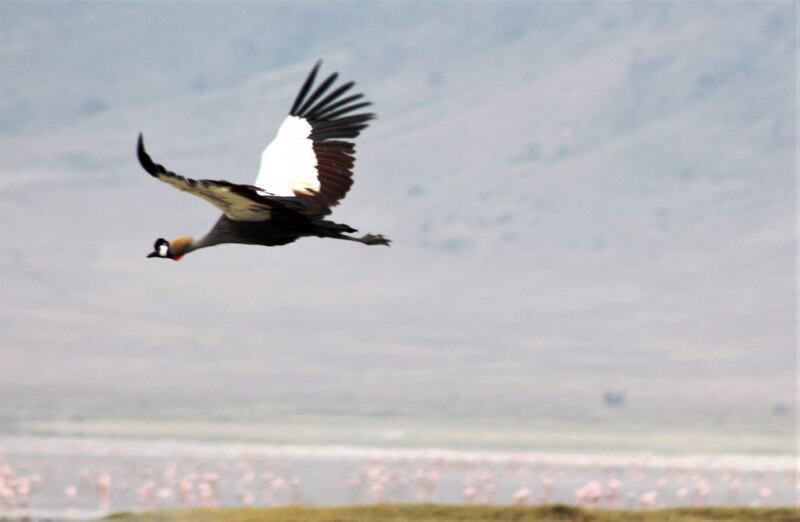 There is a wide variety of birdlife and a large number of butterflies found in the rural areas. People: Population is estimated at 800,000, with the largest concentration in Zanzibar City, which has approximately 100,000 inhabitants. The local people are an incredible mixture of ethnic backgrounds, indicative of its colorful history. Religion: Islam is the dominant religion and is practiced by most residents of Zanzibar, although there are followers of Christianity and Hinduism as well. Language: The peoples of Zanzibar speak Kiswahili, a language spoken extensively in East Africa. Many believe that the purest form is spoken in Zanzibar as it is the language’s birth place. Culture and Festivals: Zanzibar International Film Festival (also known as the Festival of the Dhow Countries) is the most famous event, which showcases the best of the Swahili Coast arts' scene, including Zanzibar’s favorite music, Taarab, every July. Economy: Fishing and agriculture are the main economic activities of the local people. Cloves and coconuts are major exports, while tourism is also considered a valuable asset to their economy. Stone Town: As you walk through the winding streets of the town, please remember that Stone Town is very much a real community where real people live and work. It is not a museum piece or theme park created for tourists, and sensitivity should be shown to the local people. If you want to learn more about Stone Town, there two ways most do so. You can either wander the narrow streets by yourself armed with a map, or you can embark on a tour with one of the local tour operators. 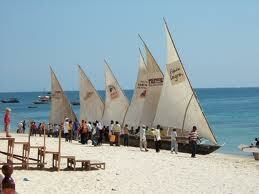 There are many other interesting places to visit in Stone Town as well, so keep exploring. Zanzibar’s brilliant white beaches and warm turquoise waters of the Indian Ocean provide the perfect place to relax and soak up the sun. These beautiful beaches are interspersed with picturesque fishing villages, where the people live a simple way of life that hasn’t changed a bit over the years. There are more than 25 fantastic beaches in which to choose in Zanzibar, some so peaceful and remote that the only noise breaking the silence is the ocean. On the east coast waves break over coral reefs and sand bars offshore, and low tide reveals small pools of starfish, small minnows, and anemones. Up north, ocean swimming is much less susceptible to the tides, and smooth beaches and white sand make for dazzling days in the sun.